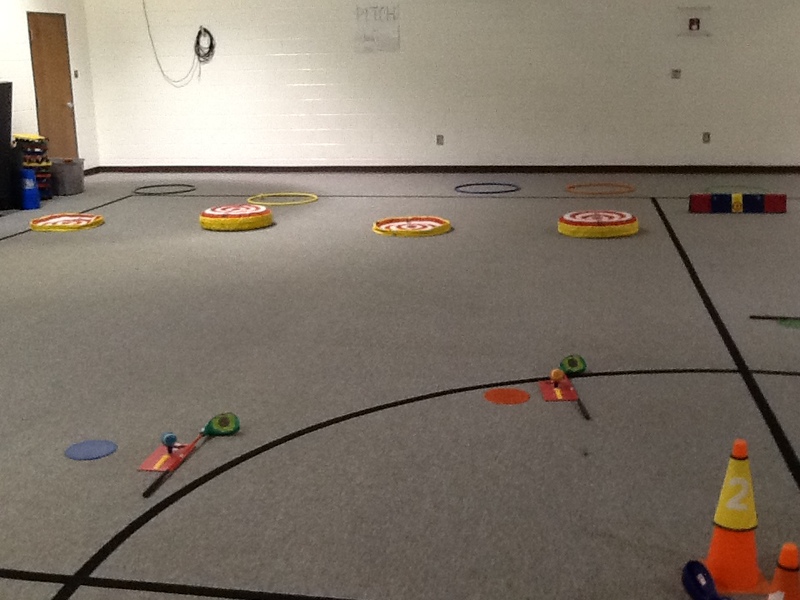 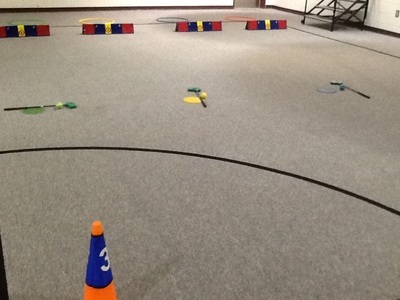 Students K-5 will learn golf through this program. 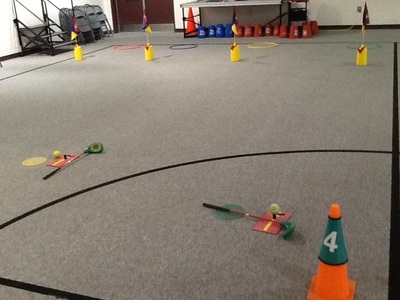 It teaches character education and striking skills with appropriate equipment. The 5th graders get to visit the Emerald Golf Course several times and use real equipment!